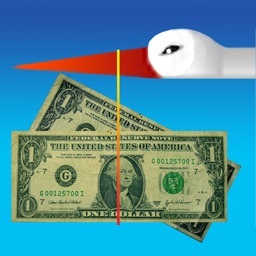 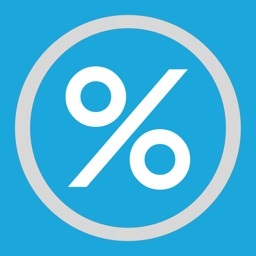 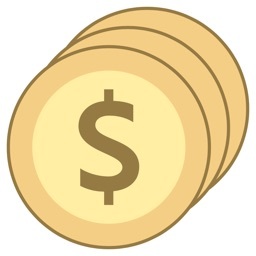 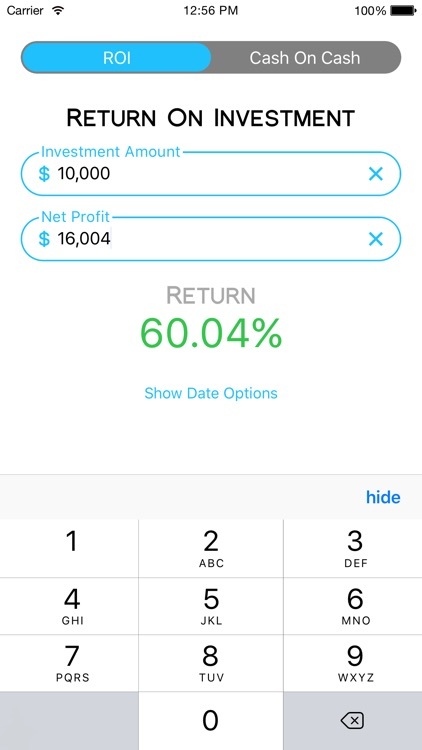 Instantaneously see your ROI and Cash-On-Cash calculation results as you type in your numbers in the Cash On Calc app. 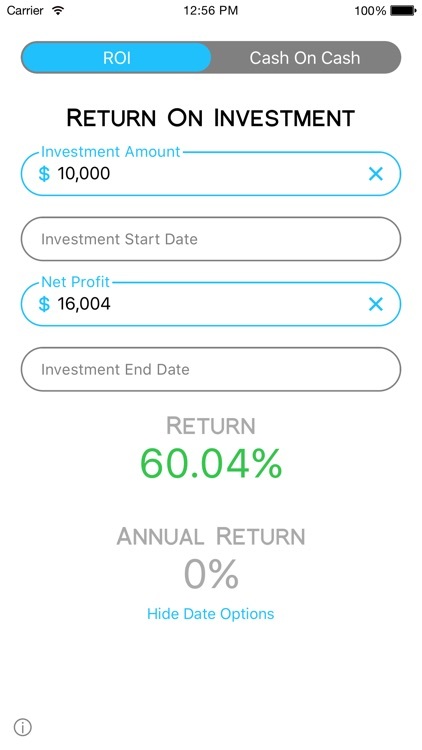 Your investment profitability percentages are communicated through pleasant green and red colors (colored numbers provide dual visual feedback). 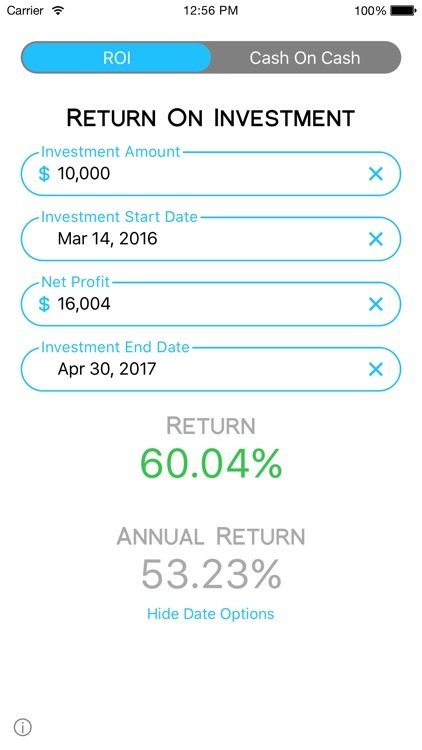 Never worry again about remembering the formulas to calculate your investments, because the Cash On Calc app does it all for you. 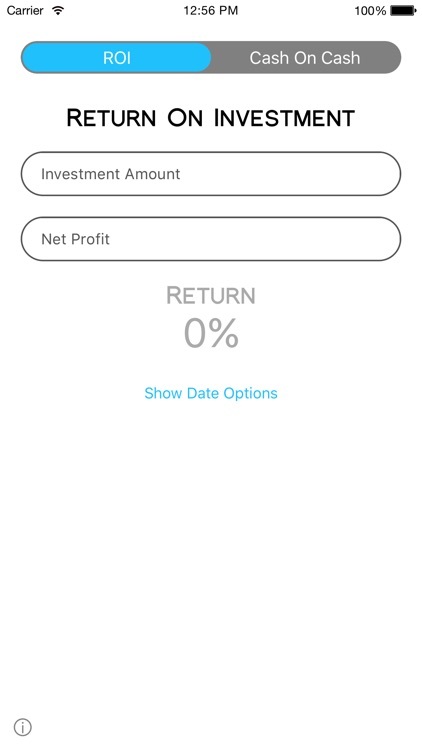 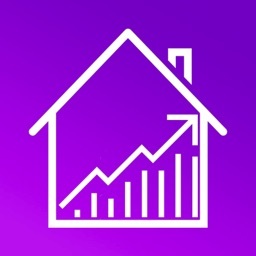 There's also no need for an internet connection to use this app, which gives you the freedom to crunch your numbers on the go: just start typing, and your results appear! 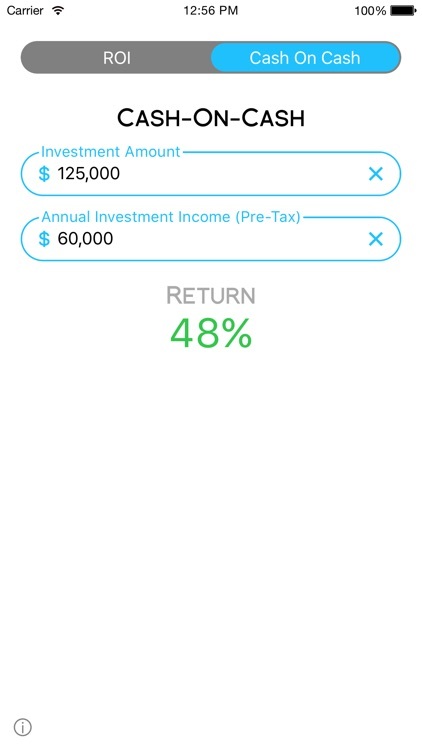 If you're in the middle of a calculation and you answer a call — or accidentally close the app — it will save your info and let you pick up where you left off. 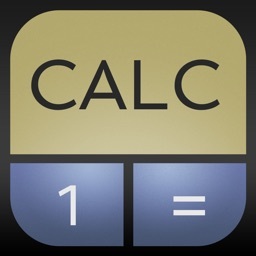 Note: Although the math formulas in this app are accurate, any calculations from derived herein are not intended to be considered as accountant/CPA advice.